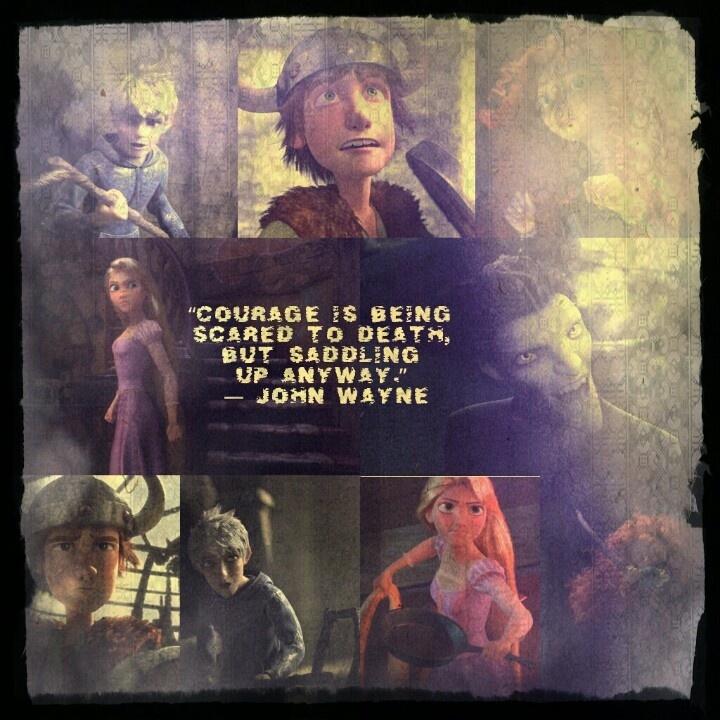 Courage. . HD Wallpaper and background images in the The Big Four club tagged: jack frost rapunzel merida hiccup. This The Big Four photo contains アニメ, 漫画, マンガ, and コミック.